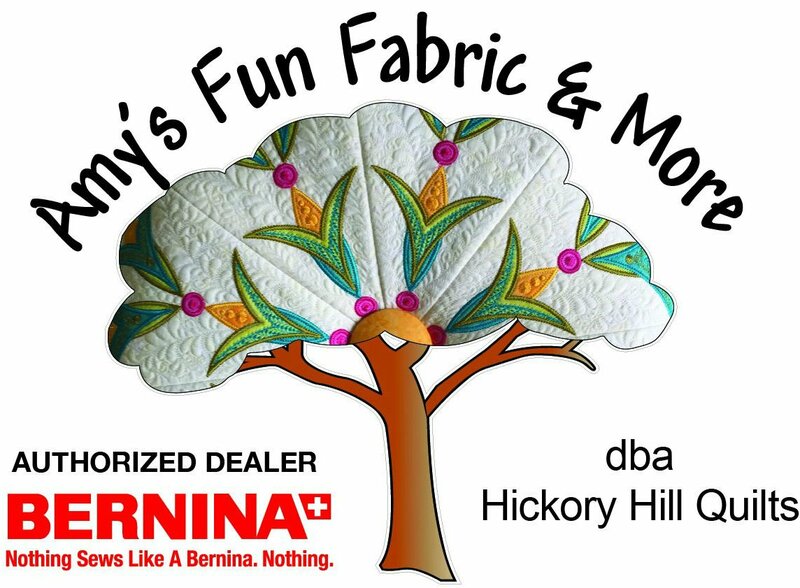 DON'T FORGET THE SALINE COUNTY / BENTON QUILT SHOW THAT STARTS TOMORROW! IT WILL BE WORTH YOUR WHILE TO STOP BY THE BOOTH! THANK YOU FOR SHOPPING AT HICKORY HILL.